This pressed mineral blusher from PHB comes in a range of different tones and leaves a stunning matte finish that will leave your skin looking and feeling amazing. 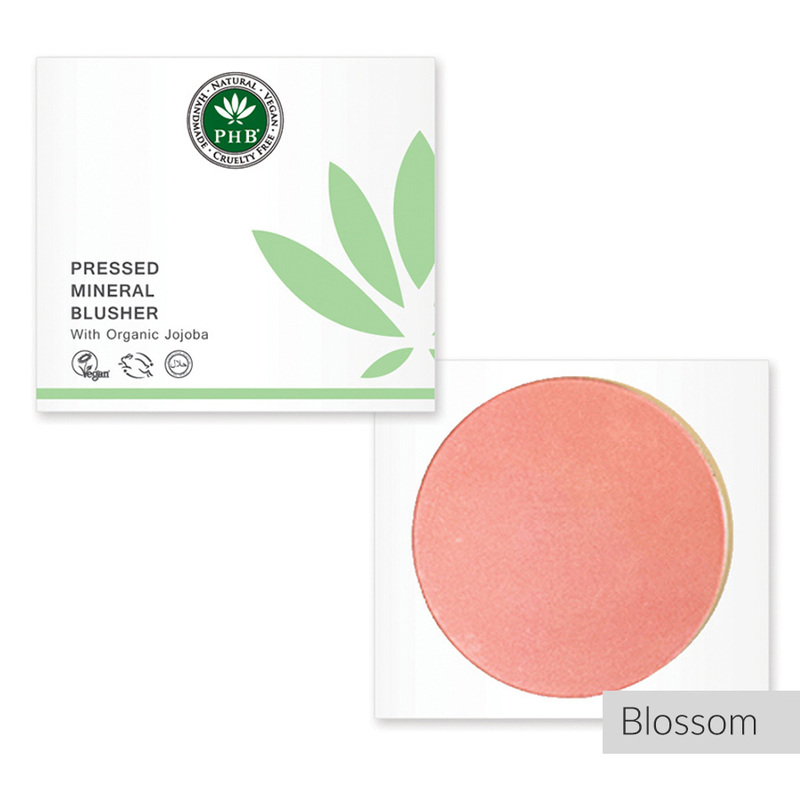 Applying this blusher effectively covers up fine lines and blemishes, while giving your face a natural looking finish. The blusher can keep your skin well protected too, with a natural SPF of 15, plus water deterring properties. 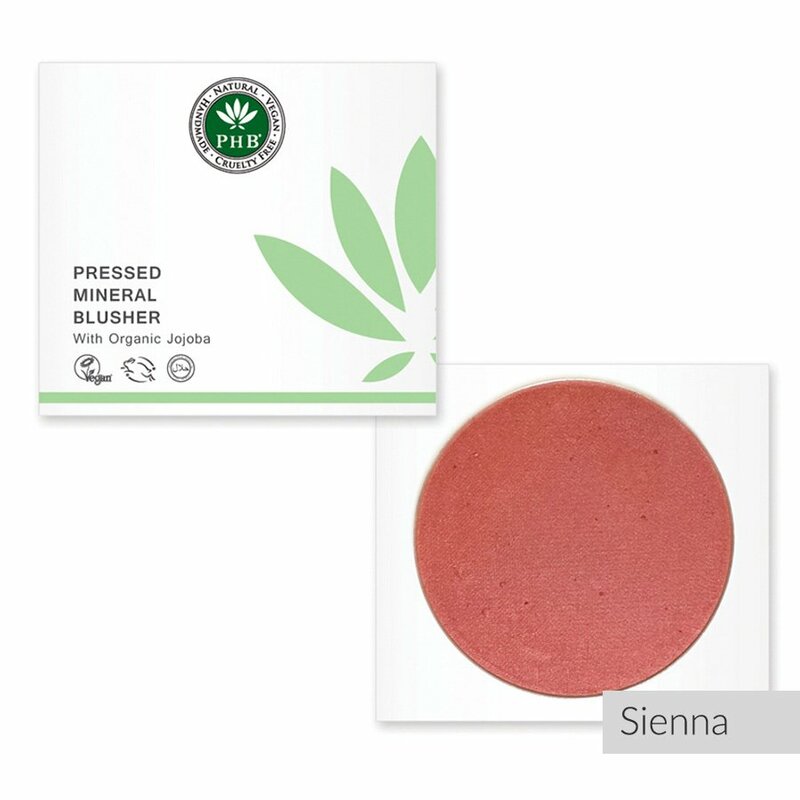 This blusher is well suited for those with sensitive skin because it uses 100% natural ingredients, with no harsh chemicals or animal-derived ingredients used. Usage instructions: Swirl your brush into the minerals and apply to the T-zone and cheeks with a sweeping motion. There are currently no questions to display about PHB Ethical Beauty Pressed Mineral Blusher - 9g.